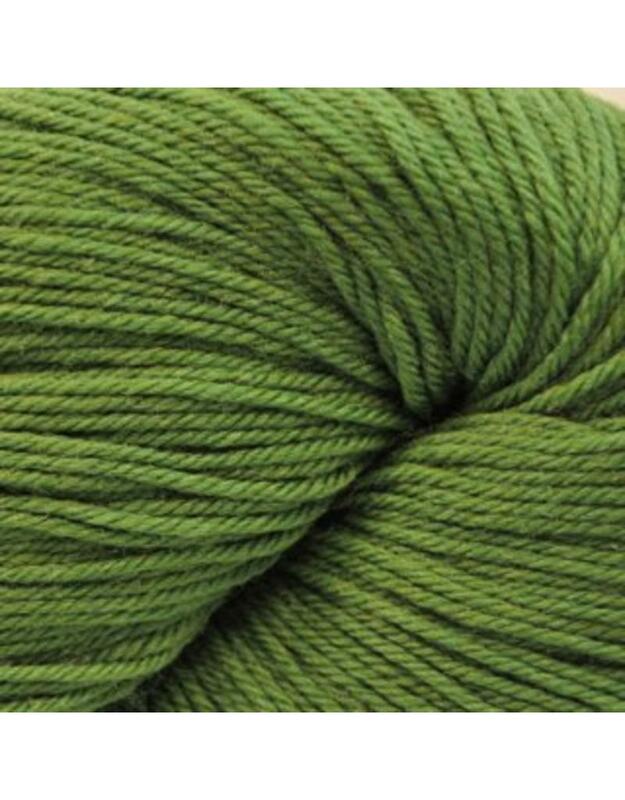 Heritage 150 is a sock yarn with a little more "oompf". Almost a sport weight it will knit 24 to 28 sts per 4". 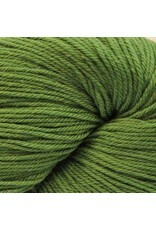 This yarn has a nice even twist and is available in wonderful colours. Perfect for making any accessory or garment. Knitting Gauge: 24 - 28 sts per 10 cm or 4"